Officials from the Lithuanian Special Investigation Service, or STT, on Wednesday visited the Finance Ministry in Vilnius and took certain documents, the finance minister's spokeswoman confirmed to BNS on Thursday. 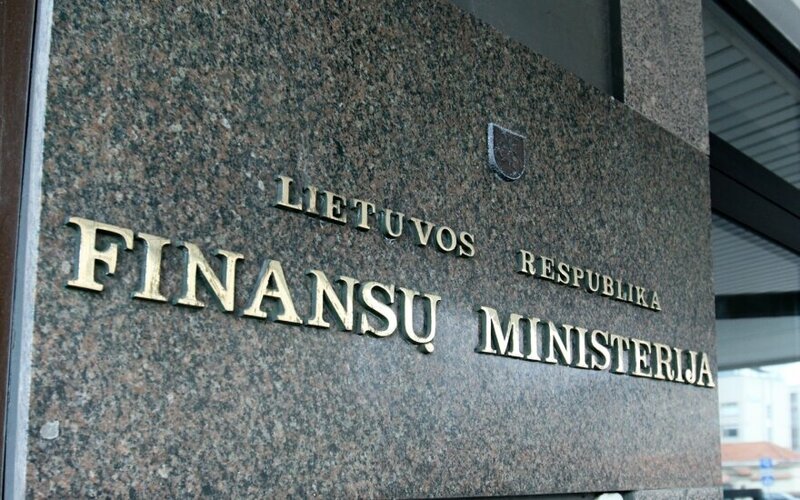 The visit came a day before STT's official announcement that it has launched an investigation into suspected leaking of information about a candidate to become a member of the supervisory board of the state energy group Lietuvos Energija (Lithuanian Energy). "STT officials were here yesterday and were given the documents they asked for. We cannot provide any details while the investigation is ongoing," Raminta Stanaitytė-Česnulienė, the minister's spokeswoman, told BNS. STT said on Thursday that it had opened a pre-trial investigation into a possible abuse by disclosing classified information submitted to the Finance Ministry about a candidate to become a member of Lietuvos Energija's supervisory board. It was announced on Wednesday that only four members of the five-strong supervisory board, including two independent members and two officials from the Finance Ministry, the company's sole shareholder, had been appointed. The ministry confirmed to BNS that one candidate had been rejected after vetting by law-enforcement. Sources say that it was Šarūnas Kliokys, former chairman of Lietuvos Energija's supervisory board, who did not get clearance from STT.